December is here which means it’s time to get festive. We expect many of you are getting homes redecorated and ready for visitors over the Christmas break. 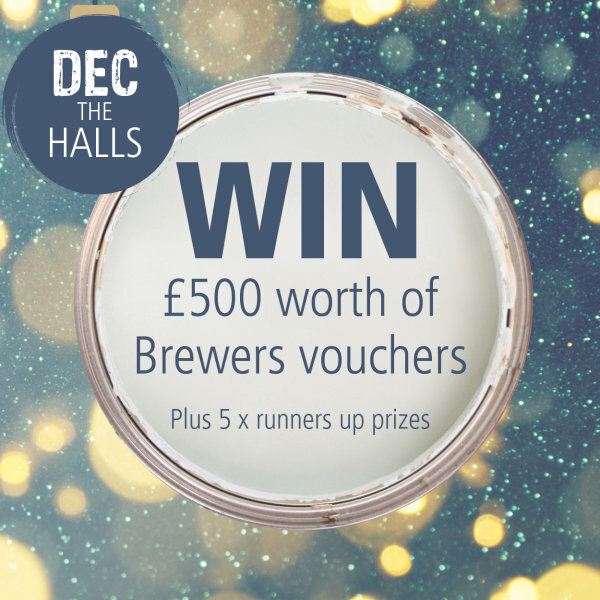 We want to see photos of your redecorated hallways, stairs and landings for a chance to win some fantastic Brewers prizes. Albany Durable Matt is a super tough interior matt finish exclusively available at Brewers Decorator Centres. It provides a tough, long lasting finish that withstands repetitive cleaning, which makes it a perfect choice for high traffic areas such as hallways. 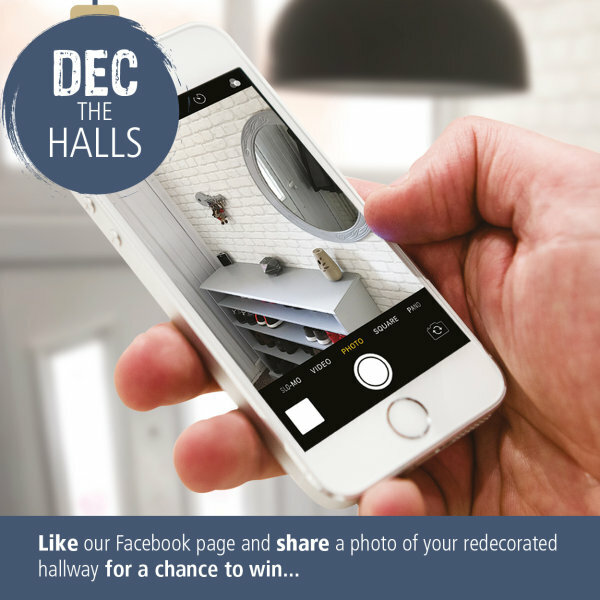 For your chance to WIN all you have to do is like our Facebook page and share a photo of your redecorated hallway/stairs/landing in the comments section of the pinned post on our Facebook page! We will be selecting 6 lucky winners at random on Friday 21st December.